For this highly intricate project, FDC Construction invited us to supply and install a balustrade system. 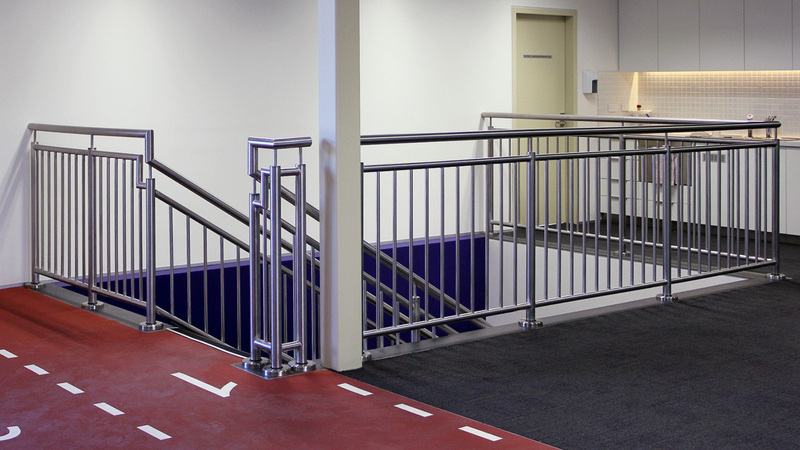 We utilised two variants of the onyx balustrade system, one featuring glass infill panels and the other comprised of stainless steel vertical midrails and stainless steel handrails. 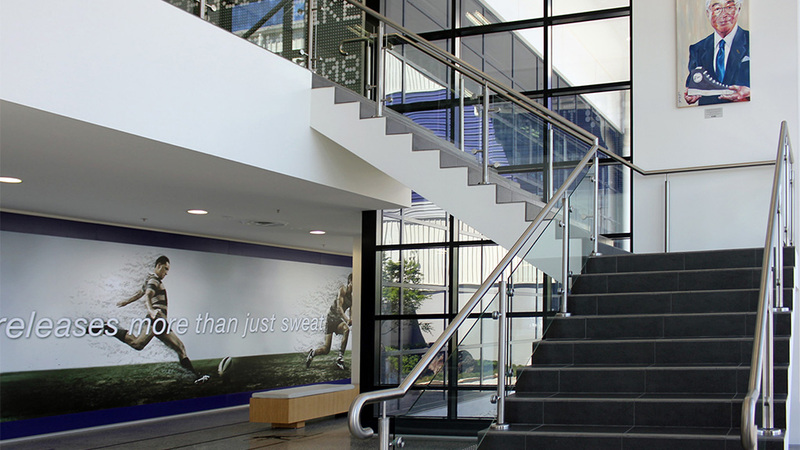 The ASICS Offices and Warehouse won the Best International Building Award 2011.